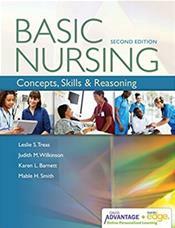 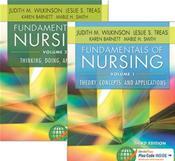 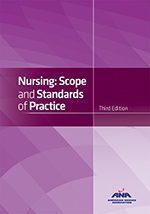 By:Treas, Leslie S. PhD, RN , 2nd ed. 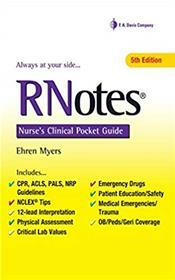 By:Myers, Ehren RN , 5th ed. 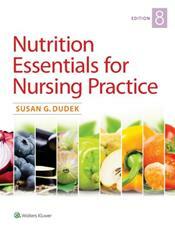 By:Dudek, Susan G. RD, BS , 8th ed. 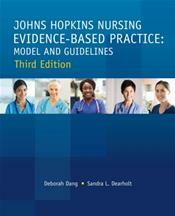 By:Jones, Shirley A. RN , 3rd ed. 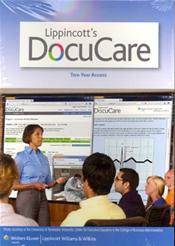 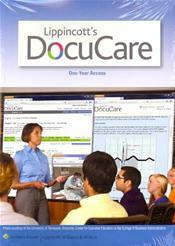 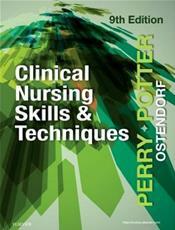 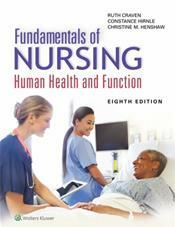 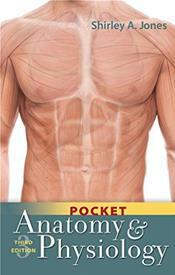 By:Perry, Anne Griffin RN, EdD, FAAN, MSN , 9th ed. 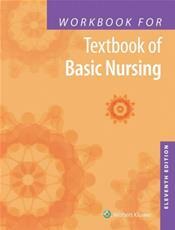 By:Wilkinson, Judith M. PhD , 3rd ed. 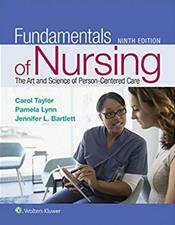 By:Taylor, C , 9th ed. 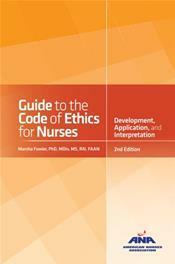 By:Craven, Ruth E. FAAN, EdD, RN, BC , 8th ed. 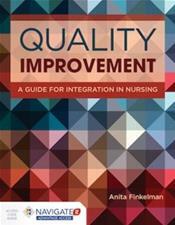 By:Finkelman, Anita RN , 1st ed. 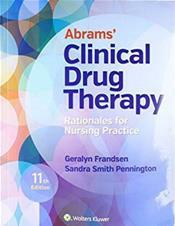 By:Dearholt, Sandra L. MS, RN , 3rd ed.